My next TV appearance! – I have been featured on a Channel One’s Snappy Happy – the photography show and it will be airing nationally really soon! 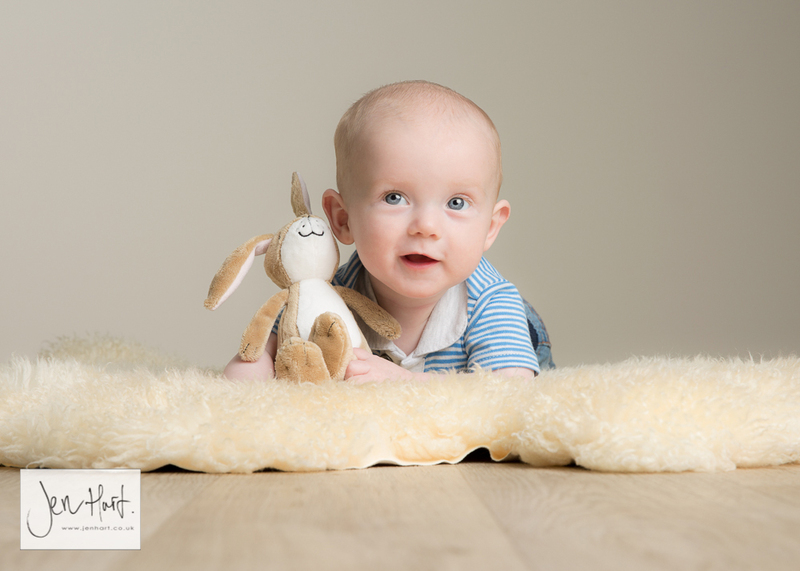 New Studio – Newborn Photography by Jade has also moved! My new boutique studio is now located on vibrant Darling St in central Balmain with free parking on-site. 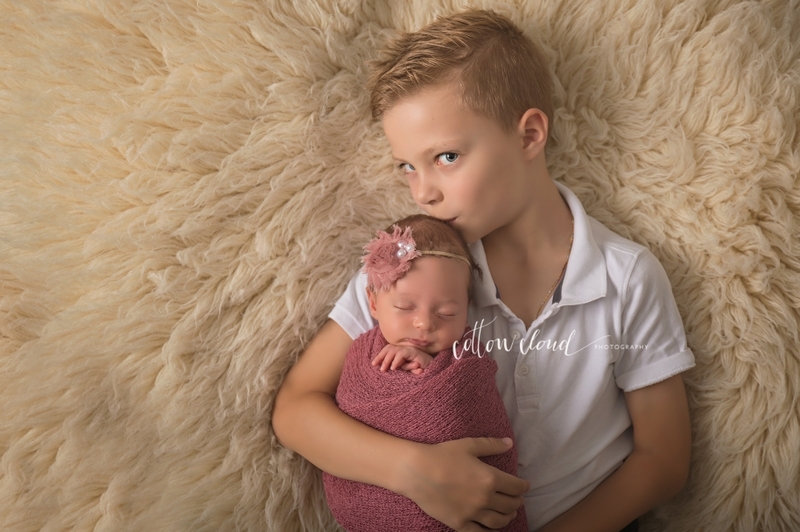 I have designed my studio from the ground up to give you the best session experience possible both for newborn, parents and siblings alike! Relax in the client room with a cold drink, Netflix and wi-fi or heaps of amazing cafes, shops and things to do in Balmain. I serve clients all over Sydney and surrounding areas. A lot of my clients drive hours to be photographed by the best in the industry. 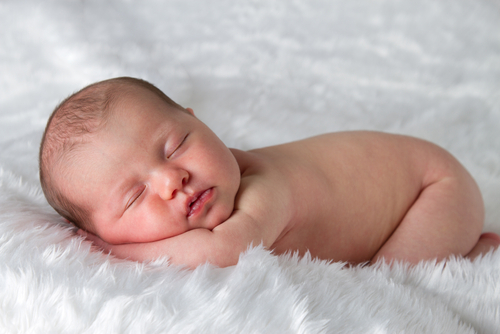 I am truly privileged and blessed to have the opportunity to document such an important moment in your lives. 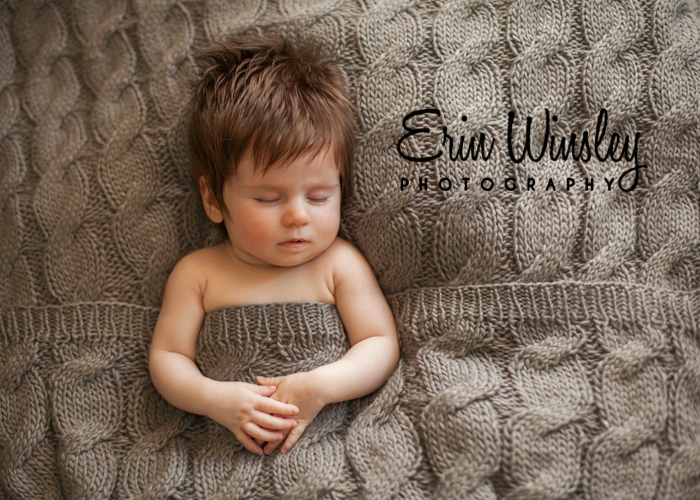 National and state Award Winning Sydney Newborn Photographer. 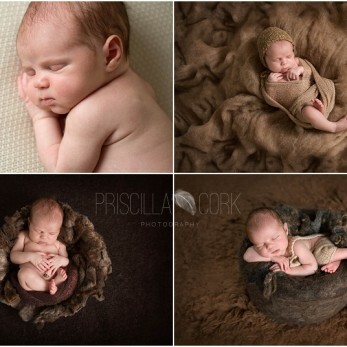 Experience custom photography at its finest with internationally renowned Newborn Photographer Jade Gao. 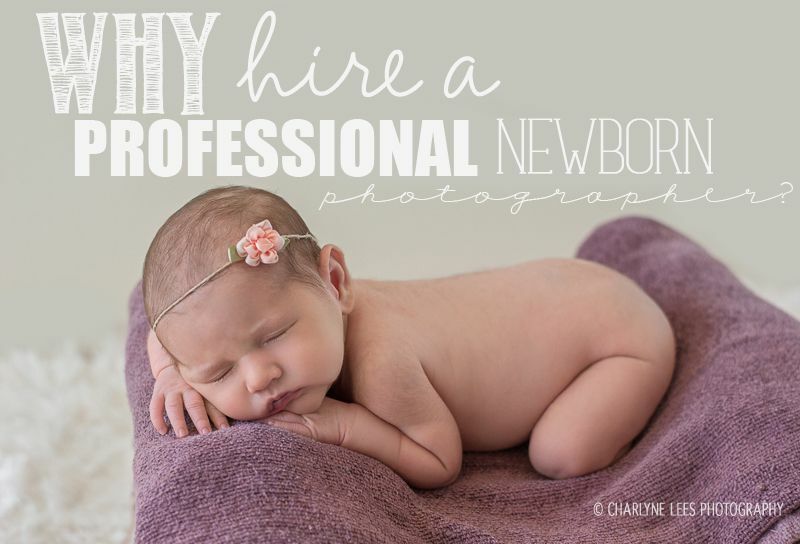 Specialising in newborn and baby photography, Jade’s boutique studio is based in inner-west Sydney serving clients from all over Sydney. 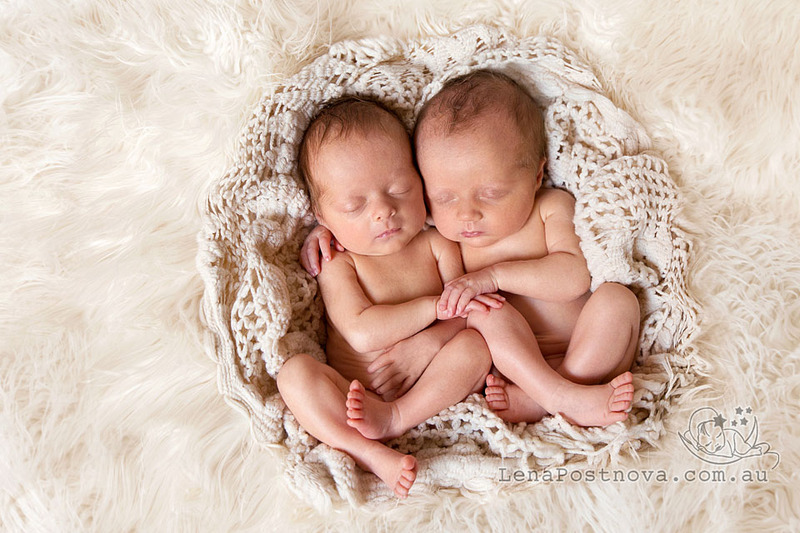 Jade is also highly in demand teaching around the world on how to utilise a mastery of light and colour to create fine art portraits of newborn babies. Bookings – I am booked out for 2016 and with my busy schedule in 2017, it is essential to enquire and book in early. I normally gets booked out at least 3 months in advance.